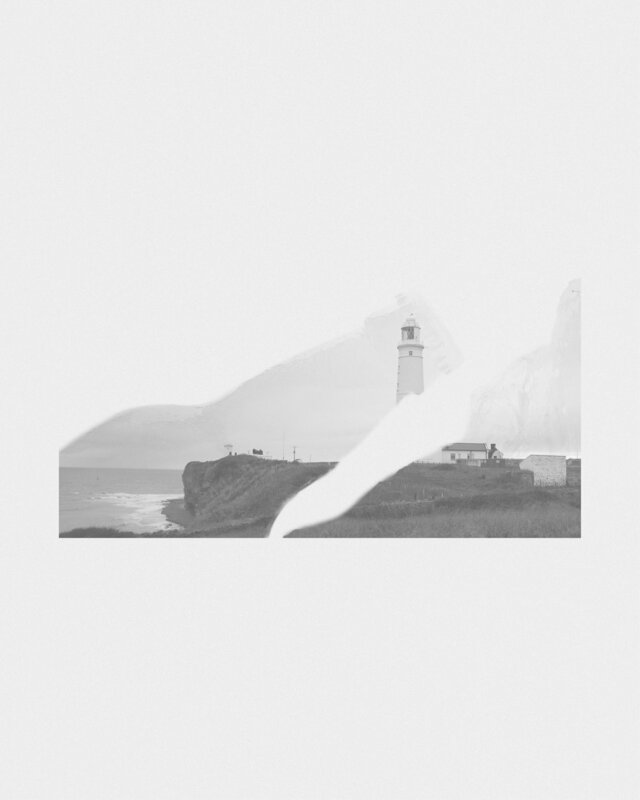 We Should Create | Commercial Photography & Video Production Cardiff - Glamorgan Brewing Co. Here at We Should Create. we love creating content for food and drink companies. We’ve had experience shooting all sorts from greasy burgers to supper clubs, from fruit juices, to exceptional coffees. 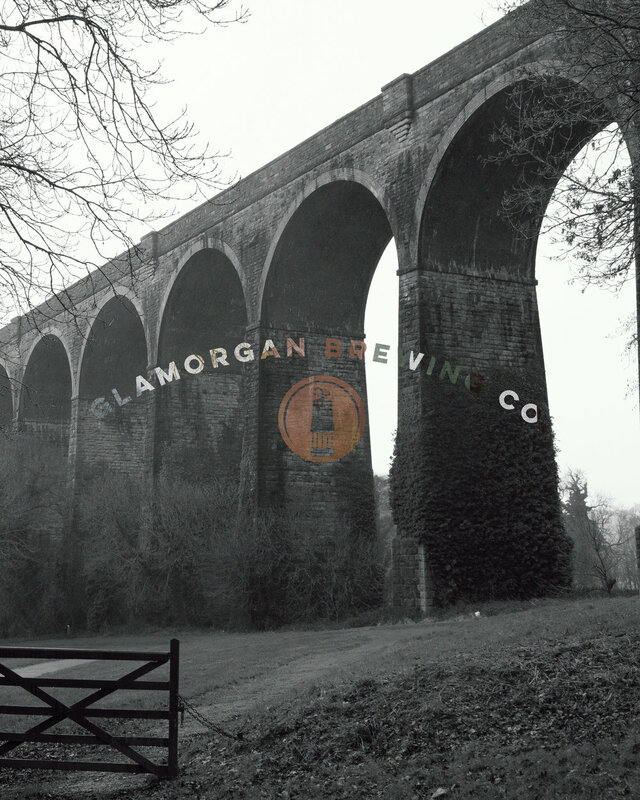 So when given the opportunity, we were super keen to put our camera skills to the test and work on a project with Glamorgan Brewing Co.
Glamorgan Brewing Co. is a brewery based in Llantrisant in South Wales and the team here at We Should Create. was very excited for the opportunity to shoot with their beer!